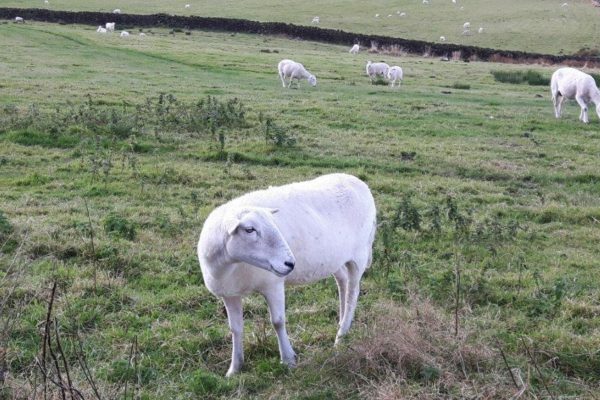 The Easy Care Sheep is a revolutionary breed of sheep which requires minimal shepherding and veterinary care, sheds its fleece in the summer, does not need shearing and yet offers excellent meat yields and lambing ratios. The fleece is kempy, leaving a dense hair covered in lanolin. The shed fleece rapidly decomposes as a natural soil conditioner. The breed seldom succumbs to heat stress yet the dense nature of their fleece means they can withstand harsh weather. The ewes seldom require assistance at lambing. They have strong maternal instincts, are milky and will rear their lambs without human intervention. 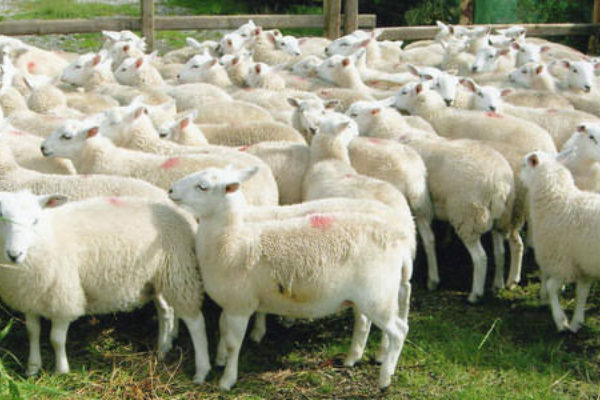 The breed is a well-established commercial sheep with flocks of 1,000’s all over the UK, yet it is also an ideal sheep for the small holder. The rams can be used over other breeds to remove the wool. 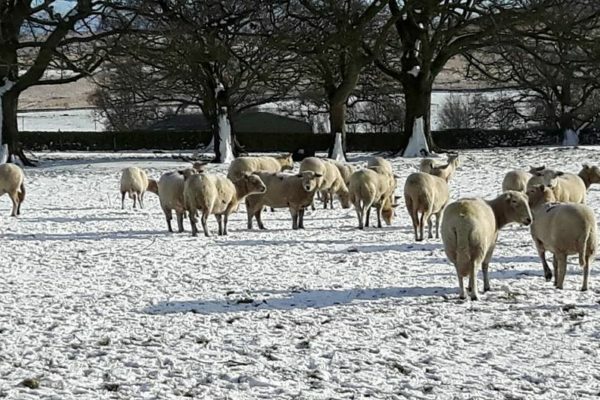 In three to four crosses the fleece should be shedding, this is ideal for hefted flocks as it means the flock remains on the hill yet acquires the benefits of the fleece shedding coat. The breed is proving extremely popular and successful with breeders in today's farming environment. 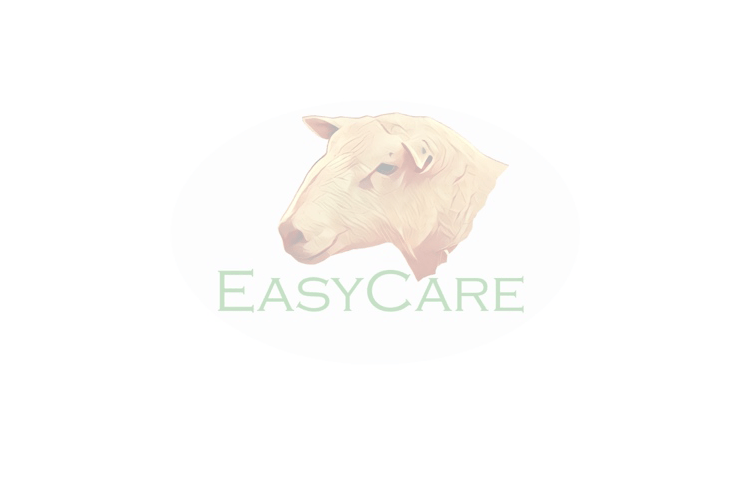 The Easy Care Sheep Society was formed to promote this wonderful breed and to ensure its continued development. The Society has Society Sales in various regions of the UK. We also have the Annual AGM and Open Day at a different Easy Care breeder’s farm each year. The farm visits are viewed as an excellent way to meet new friends and network. We also attend National Sheep Association Events throughout the summer months. The Society has Regional Co-ordinators who are all volunteers. 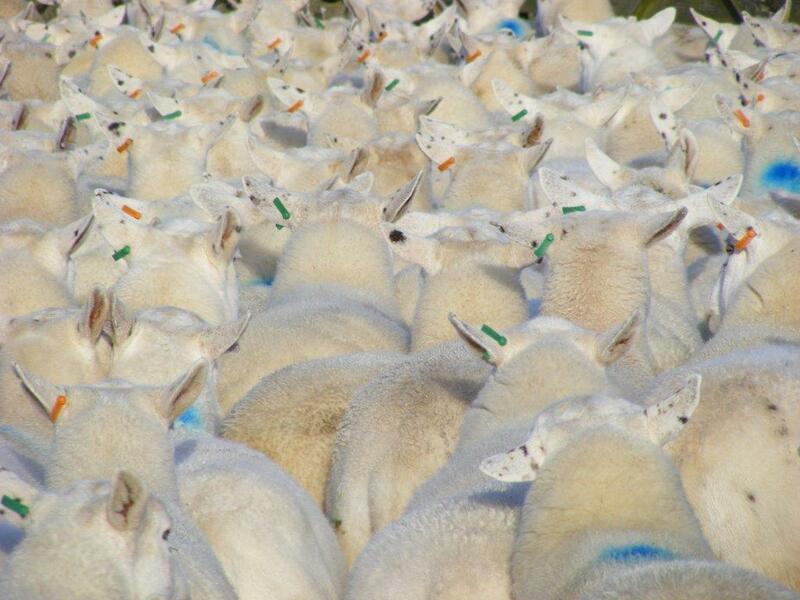 They are there to help promote and discuss the breed with anyone who is interested in Easy Care Sheep. See theCo-Ordinators list for details. The Society met for the Annual Society Open Day and AGM on the weekend of 10th June 2017 in Southern Ireland. Our hosts, Jim and Allison Greer along with our Irish Easy Care Society Co-Ordinators, Steven Feehan and Steven Johnson and their families had put together an excellent itinerary of events for the members who travelled out. Sir - Everyone must surely agree with Prince Charles about the superlative qualities of wool and wish him every success in his Campaign for Wool (Magazine, September 3).